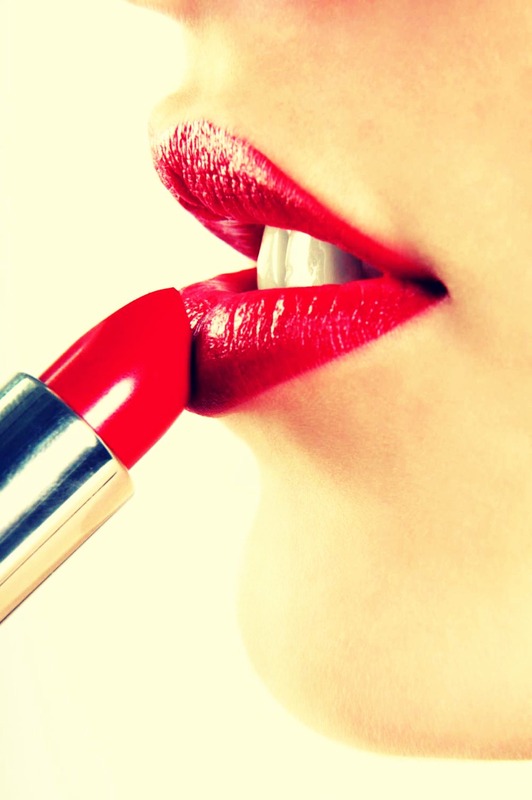 Keep Your Lipstick From Feathering! Outline the lips with either a clear wax lip liner or colored liner. Next, fill in the entire lip with same liner. Coat lips in wax based chap stick. Apply lip color! It will last longer and not bleed or feather!